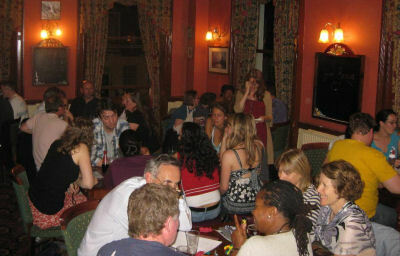 NEWS: Next Pub Quiz - 5th April. NEWS:Library/Office/Computer Room nearly complete Aother £1000 needed! NEWS: IMFA have now sent over £130,000 to Managua! Entry costs £1 per person. But we'd also appreciate donations which can be gift aided without any form filling. And there's a raffle too. Come on your own or bring a team. Your money is spent on our school in Managua where it pays for upkeep of 5 classrooms, a new library/Office/Computer room, desks, chairs and teaching materials. For more information please contact Tony on 07901 716045. Food served in the pub until 9.30pm. Thanks to June for setting a challenging and witty quiz in March. We raised £287. Bring a team or join one on the night, you will always be very welcome. The 210 children enrolled for the last school year were thrilled to find a new playground. This was financed by donations from the late Ian Birchley. Trustees of IMFA decided to dedicate the playground to Ian and have paid for a plaque to be displayed next to the swings. New Building Started but more Funds Needed. 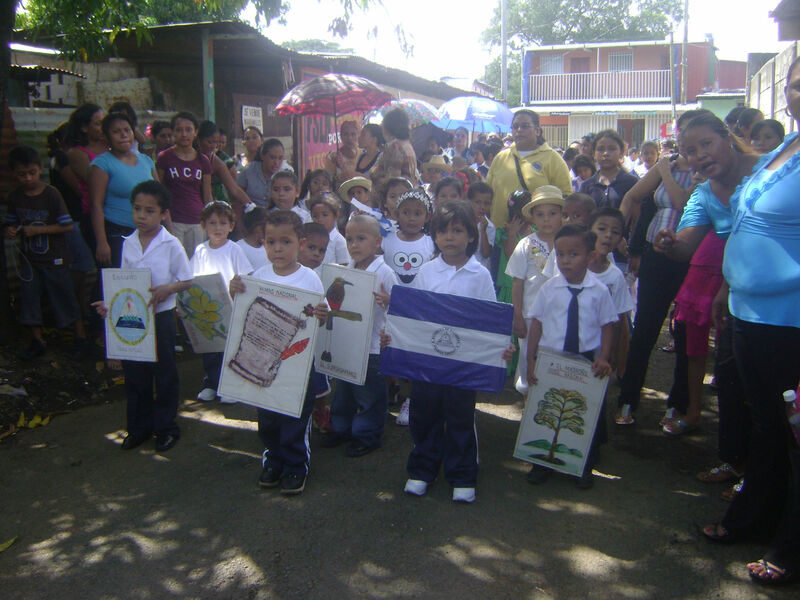 Very few Nicaraguan school children have access to computers, particularly schools in the most disadvantaged areas. Our long-term aim is to provide computers as teaching aids and for the children to use themselves. This requires a secure room, preferably with air-conditioning. At the same time the school needs a library and the teachers need an office. In June 2016 we sent a donation of £6,500 to get the project started and thanks to donations from St Paul's Cathedral School another £1000 in March 2017 but it still needs tiled floors, plaster, windows, doors and electrics. All donations welcome! On April 10th Managua was hit by an earthquake measuring 6.2 on the Richter scale followed by many smaller tremors over a two week period. Managua sits on 28 fault lines and has been destroyed by earthquakes on three occasions, in 1885, 1931 and 1972 - roughly every 40 years. The '72 earthquake killed an estimated 10,000 people and made 250,000 homeless. Much of the international aid was stolen by the US backed dictator, Anastasio Somoza and the centre of the city remains derelict to this day. Luckily this one was not as bad as feared. A state of Red Alert was declared, all schools were closed and citizens were advised to sleep outside for a two week period. 101 schools suffered damage including ours. 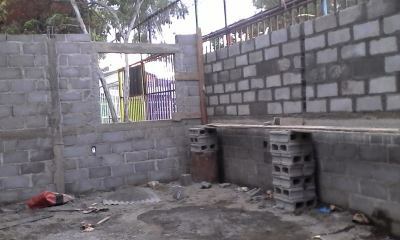 A wall has fallen away from the perimeter fence and we have sent emergency funds for a repair. None of the children or teachers were injured but like most citizens they spent the week sleeping outside.